Across the global corporate landscape, ageing boards are clinging on for their lives. 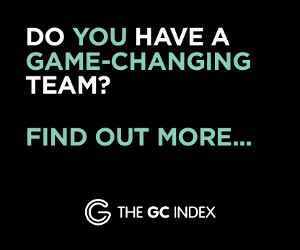 Consult any 2018 ‘top 10 companies’ list, and you will see a smattering of start-ups displace and relegate well-known brands and previously omnipresent companies to the ignominious lower echelons of the ladder. Why? 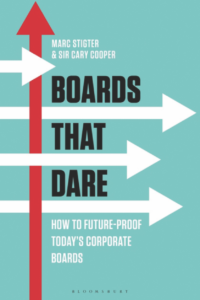 Boards That Dare by Sir Cary Cooper and Marc Stigter puts forward a convincing argument: a reluctance in the boardroom, interwoven into decades of ‘sameness’, greed and nepotism, has resulted in a pervading arrogance in thinking that customers and employees alike will be ‘grateful’ for a job or product. Throughout the slim hardback, the authors present today’s paradigm shift in both consumer behaviour and employees’ malcontent, looking at how the old ‘take it and like it’ attitude is being replaced with proactive decision-making on where to work and spend; demanding to be heard, respected and treated fairly in an inclusive manner. 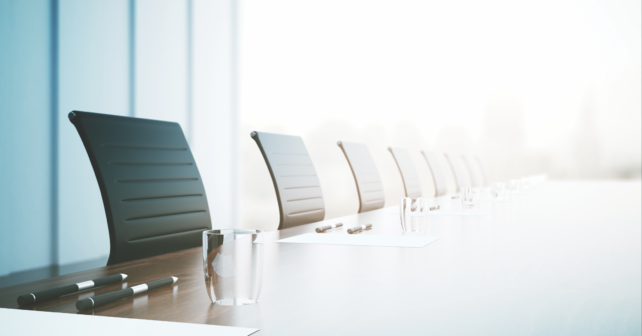 The key reason for this shift, says Boards That Dare is seated firmly in the boardroom. Clearly and carefully defining the rotting heads of many corporations, the authors describe how stagnating boards are paralyzed by ingrained practices. 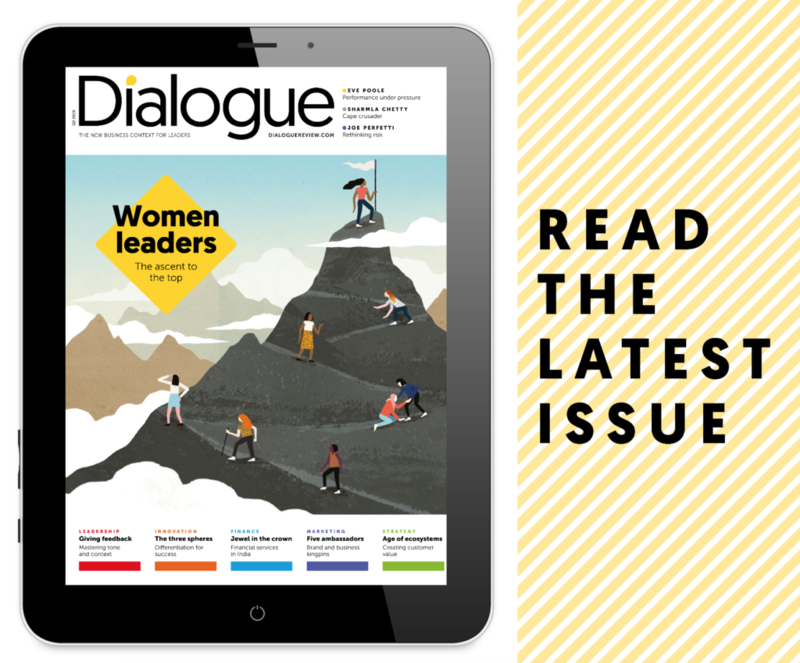 Recruiting new members from a pool of people already known to the board ensures consenting nods and ‘ayes’ drown out the disruptive challenges mounting outside boardroom doors. With its functional, meticulous, informative style, Boards That Dare then ‘dares’ boards to redefine their fiduciary responsibilities and present a future-proofed get-out clause for the decaying corporate boards. Aware such change is not easy, readers are carefully walked through the flaws and landmines of the current short-term, operationally-focused character traits found in closed, inward-looking corporate boardrooms, before the authors skilfully separate out five segments of behaviour and mindset to future-proof boardrooms. If followed through, the book promises, companies will be able to reconnect success and social progress, and become a conscientious employer. Tired, old board members, read this book today. Time is of the essence to reframe your business. Consider and embrace the changes explained in this book to future-proof, and you may yet realize sustained shareholder value.